You’re seeing MQL growth, so that must mean your campaigns are working, right? 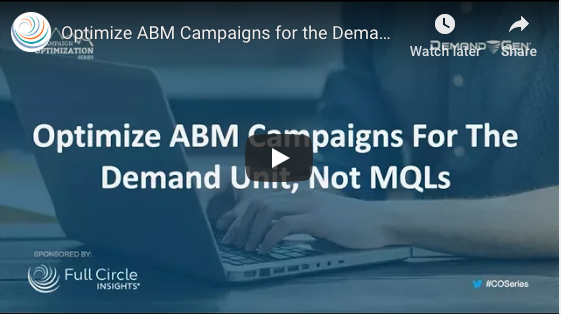 Well, that’s not always the case in an ABM world. 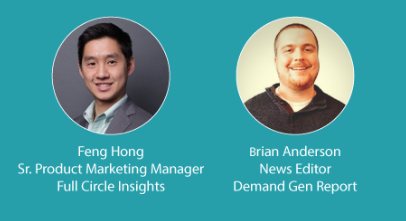 Join Feng Hong, Head of Product Marketing at Full Circle Insights, to get a rundown on the changes to process and operations you’ll need to shift your team towards ABM effectiveness.